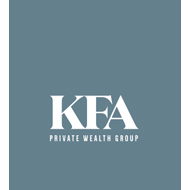 Tahiya is a Compliance Analyst with KFA Private Wealth Group. 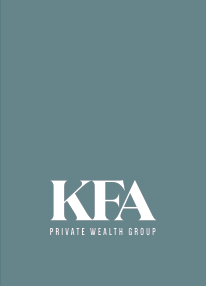 Prior to joining KFA, she was an Assistant Vice President, Branch Manager for a local Community Bank. 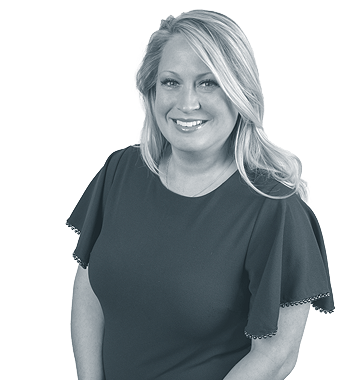 She brings with her over 15 years of Financial Management, Client Service experience, Auditing & Compliance experience, as well as various leadership roles for local non-profits. Tahiya understands the importance of how maintaining a culture with Integrity and fostering an environment of strong Ethics will enhance the client experience. While not at the office, you will find her at home with her four children or on the sports field watching one her boys play ball. She is an avid Redskins and Washington Capitals fan.